Hoarding is finally being recognized as OCD (Obsessive Compulsive Disorder), a well-known psychological disorder, and help is being offered to those who need it. 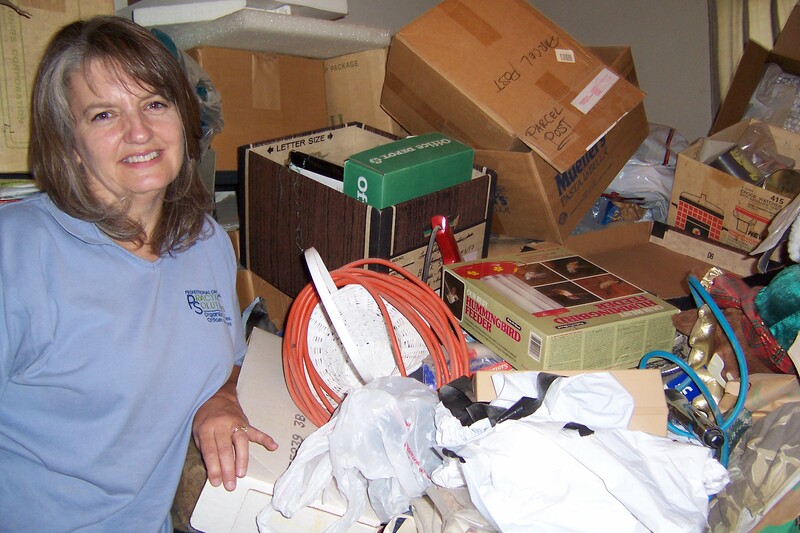 ​Our organizers are trained in assisting clients who struggle with hoarding behaviors. They are trustworthy, respectful of you and your decisions, compassionate, and never judgmental. We work one-on-one to gently guide you through the organizing and de-cluttering process to help create a safe, tranquil home environment in which you can enjoy the things in life that matter most to you. ​Our clients are in control of the entire organizing process. They decide what stays and what goes while their consultant supports them. Once a client decides what to keep and what to purge, the consultant will set up a customized organizing system that is easy to maintain, and help get rid of unwanted items. ​Practical Solutions can also recommend local counselors who can provide additional therapy if necessary. We also partner with companies that clean the home after the clutter is organized. ​We offer a complimentary needs analysis so we can better understand your individual organizing needs and plan how we can best help you create a healthy environment in which you can thrive. For more information or to schedule your complimentary consultation, complete the form below. We can help. Practical Solutions can help with hoarding cleanup. We help people overcome hoarding disorders in the Inland Empire and Surrounding Areas.